IRMA cannot wait to visit Madrid next week! The Spanish capital with its grand Baroque boulevards, manicured gardens, colorful food markets and prized skyline (just think of the many rooftop bars and lush hotel terraces) offers everything one could wish for. 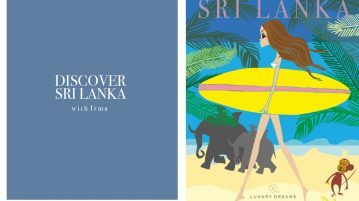 A different rhythm awaits us with long lunches and dreamy extended siestas, some sightseeing and exploring in between, just before late night dinners that will extend into the early morning hours. We did some research beforehand to make IRMA’s trip a one-of-a-kind experience and help you get into the mood for the Spanish capital right away. 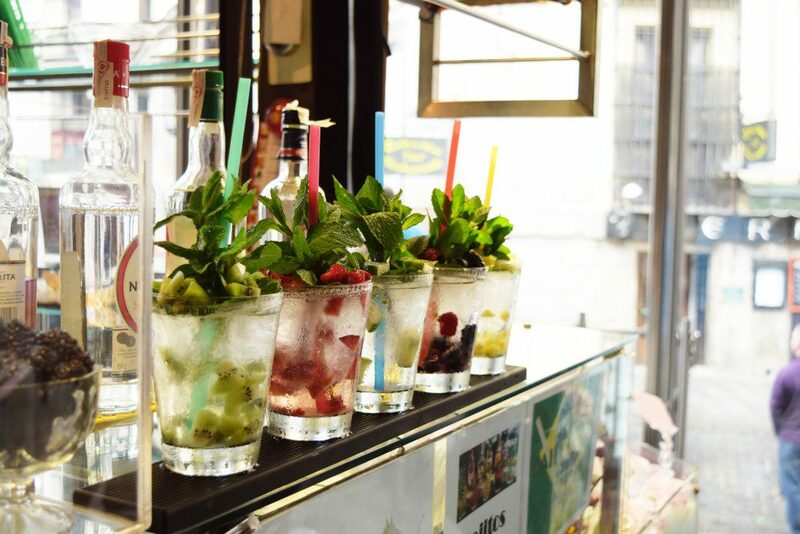 In Madrid it’s all about food, whether you are strolling around the plentiful food markets or enjoying lunch or dinner at one of the great restaurants in town. Do not ask for the set menues, as Madrileños swear by the Menu-Diario. 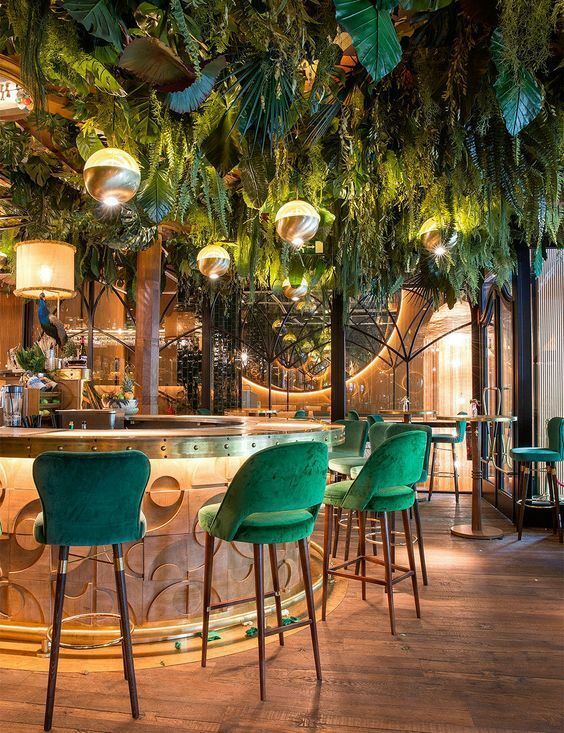 We can’t wait to have the caramelized pineapple at AMAZONICO, the Brazilian place known for its great meat and a rainforest-style interior, followed by a visit downstairs to the elegant Jazz club for post-dinner drinks and live music. Refresh in between with an ice cream. There are many places around town but we love the display and idea of LOLO POLOS. Made out of 100% natural and colorant free fruits and and water, these ice cream pops combine the pleasure of a cooling ice cream in the Spanish heat with a healthy way of living. 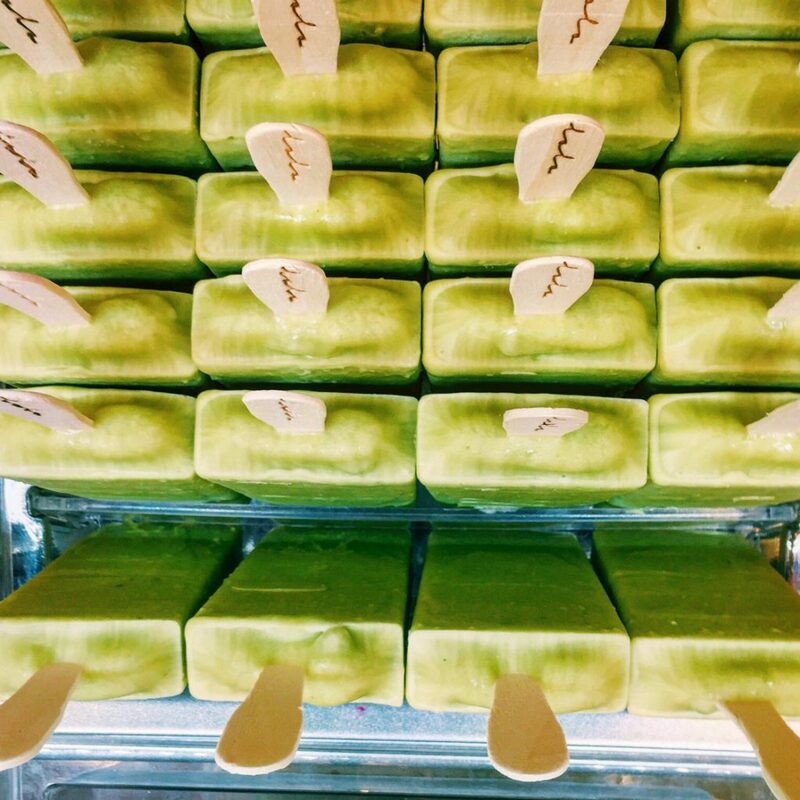 We can’t wait to try the avocado or the exotic almond-azafrán kulfi. Madrid is full of art galleries but my first stop will be the MUSEO REINA SOFIA. Immediately you can get an idea of what the art crowd is up to. 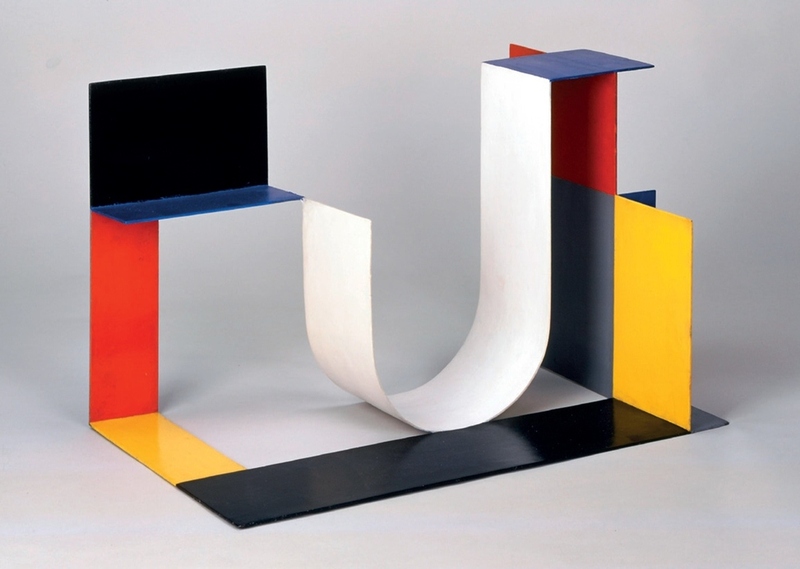 I want to see the Kobro and Strzeminski exhibition, which shows the artist duo’s Avant-Garde Prototypes until September 18th, 2017, a perfect inspiration for form and colour. The fashion world is talking about LOEWE and their artistic approach towards artisanal modernism is most inspiring. Visit their new flagship store on GranVía 8, and check out their latest art projects at the Loewe Foundation art collection. 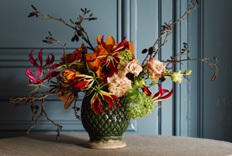 If you like to make your hotel room feel like your own home, order some flowers in advance at one of the most talented florists in town, SALLY HAMBLETON, or even join in on one of the workshop she offers. the British born florist opened up her shop in Madrid and is known for her unique style in flower arrangements. Isn’t it a great thought to be surprised by a fragrant bouquet of fresh flowers when you enter your hotel room. 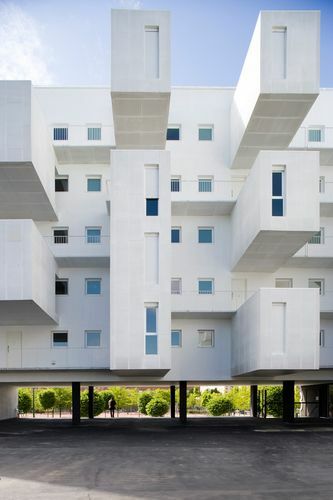 The city is full of individual, outstanding architecture and even the social housing has an aesthetic you will look at twice. We love the DREAMSTAYS apartments by Meyling and José, who individually renovate and decorate their rentable apartments located around the most beautiful areas of Madrid. Which gift to bring back home? Of course a pair of handmade espadrilles by one of the oldest shops, ANTIGUA CASA CRESPO, which dates back to 1836 when the business was founded. Today their craftsmen make and sell the iconic shoes in the shop themselves.